Here you can have access to Keith’s Newsletters. 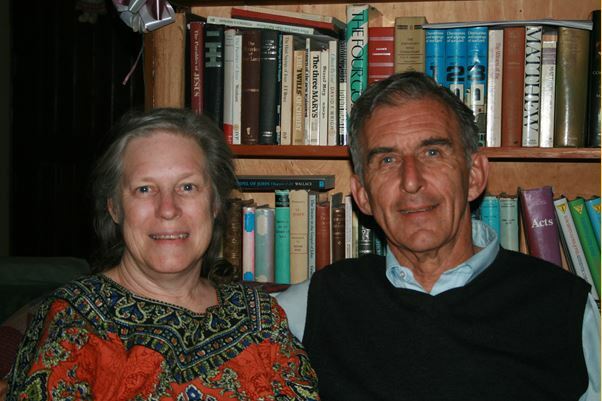 Those of you who already know this work will know that it was all initiated through the work of Keith and Priscilla Underhill who served the Lord in Kenya for over 40 years, being instrumental in the founding of the church in Nairobi and having contact with many brethren throughout Kenya. Keith is still very much involved with the different works, and regularly produces newsletters to keep us all informed.